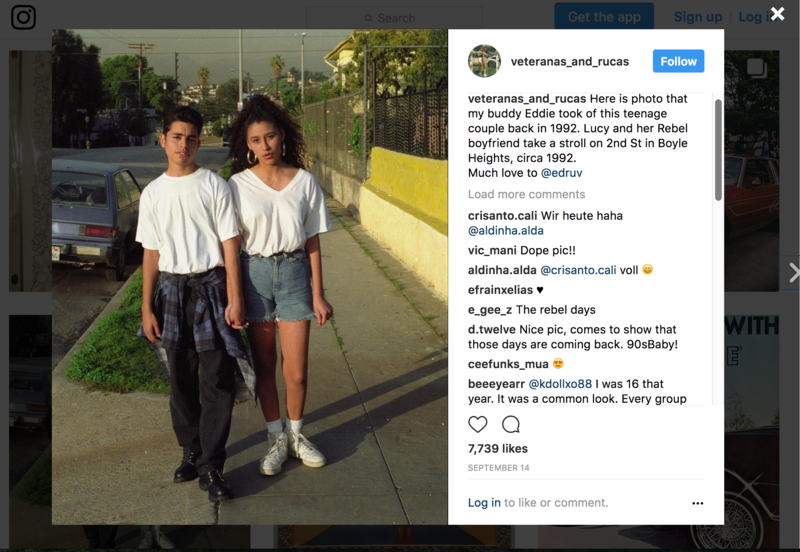 In 2015, I began an archive project in dedication to the youth culture in Southern California and my cousin’s passing in 1996. 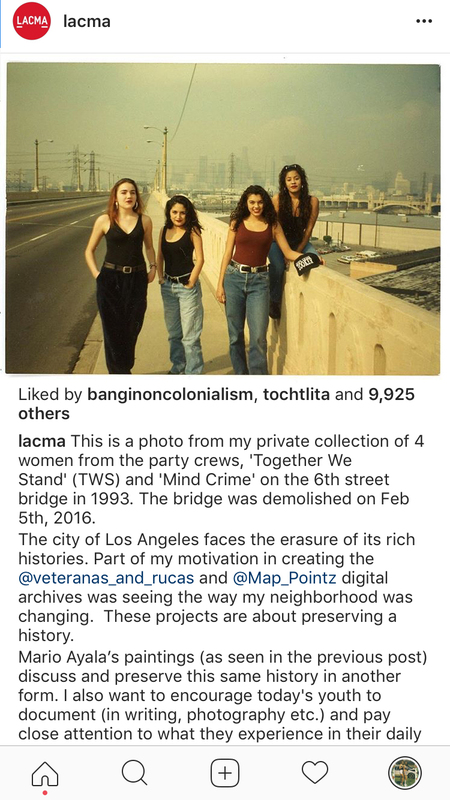 People I meet through my Instagram accounts @Veteranas_and_Rucas and @map_pointz share stories and photographs (digital and physical) with me about their experience growing up in Southern California. 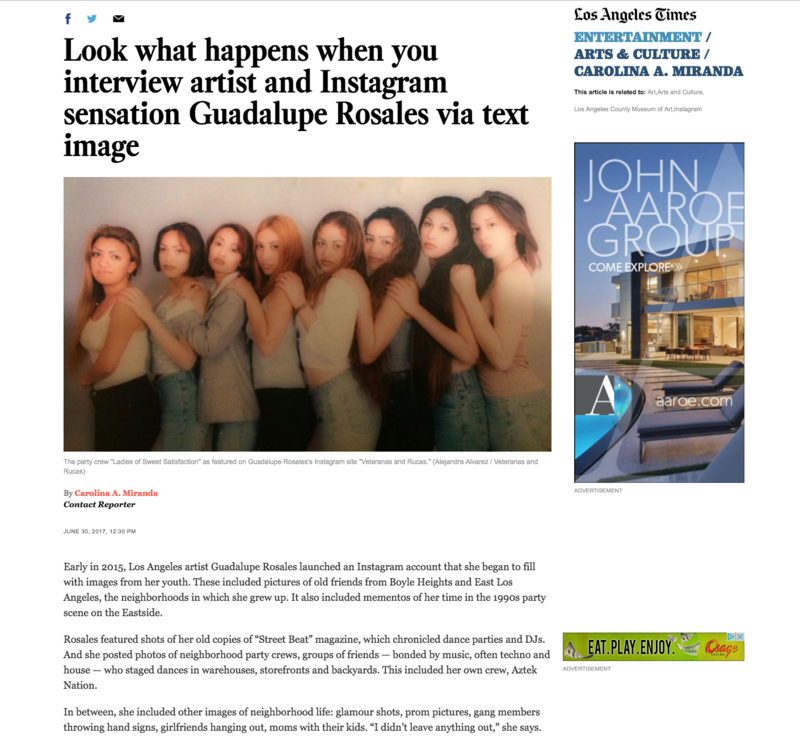 This project began while I was living in New York and was looking for something that made me feel connected with my hometown and culture in Los Angeles, living in new york was great but also felt culturally deprived. As time passed by, I began to wonder how my friends, family and community in Los Angeles were doing. 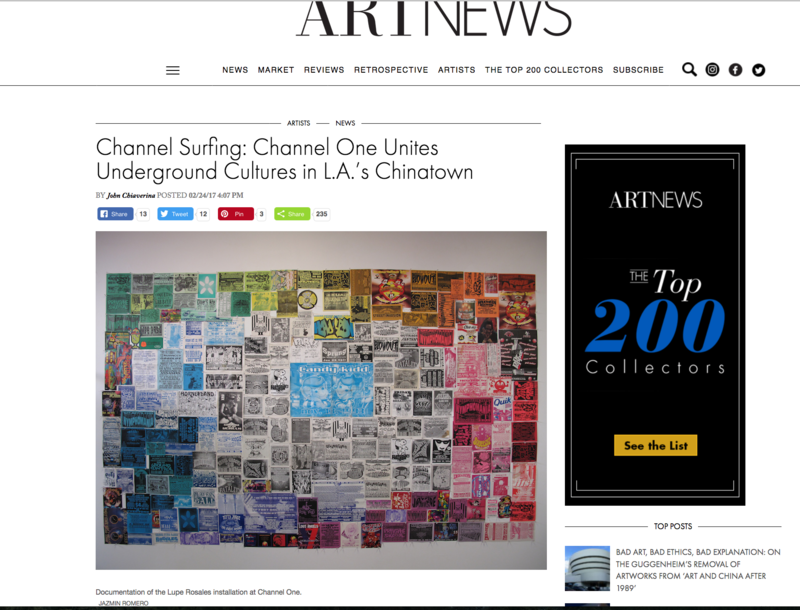 I began to keep track online of the changes in Los Angeles and noticed my history being erased–that’s what prompt me to reconnect with my community I had left behind and came back home and my research intensified. 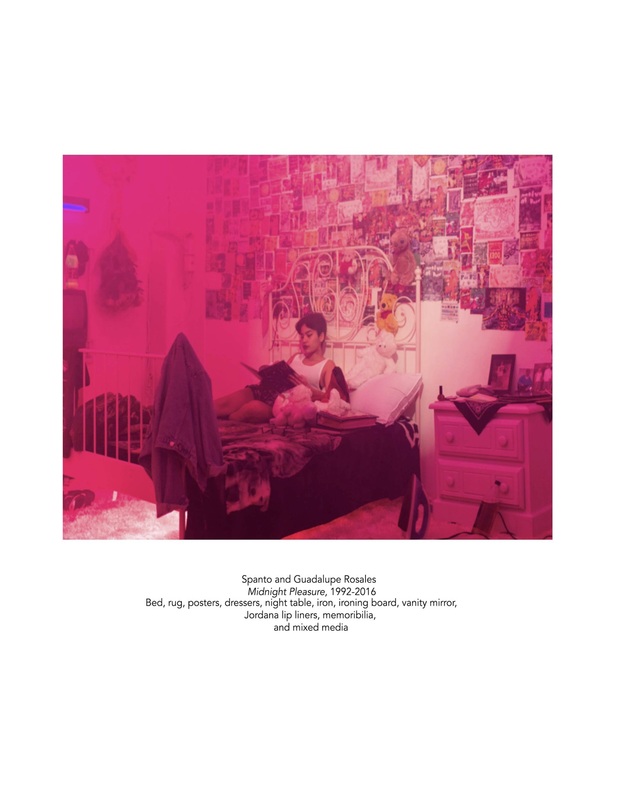 I wanted to read and look at images or video footage of brown teenagers on the dance floor and backyard parties, cruises or any sort of documentation of a subculture that existed in the midst of violence. 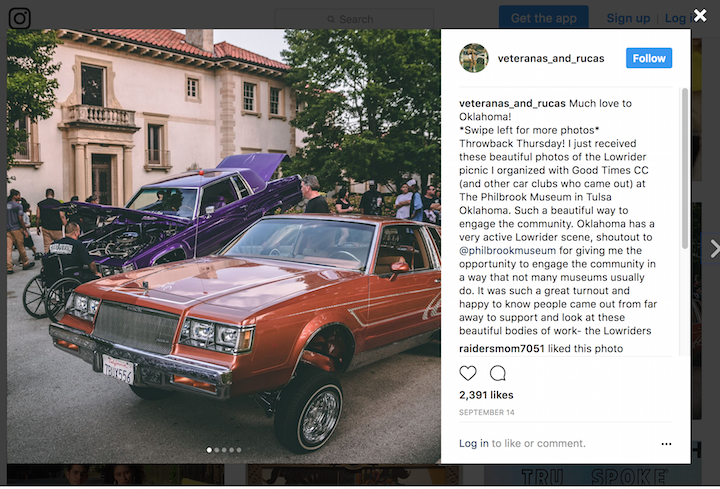 With little success doing research, I started an Instagram feed, titled Veteranas and Rucas and posted photos from my own personal collection as reference. 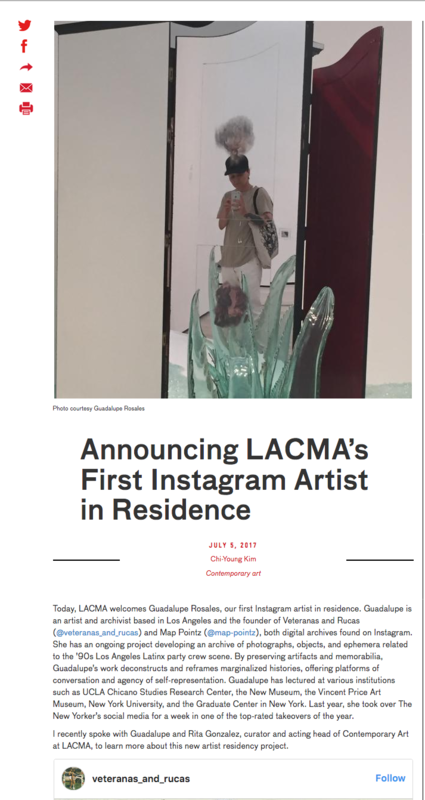 Within a week of my initial posting, people began to submit their own photos through email and messaging them through Instagram, perhaps because they felt an intimate connection to mine even though we had never met before and yet our lives were now exposed as parallel. This digital archive was proof that my desire and need to find material about this particular part of my life was also important to others- I describe the project as an archive of previously inaccessible material of an unrepresented, unstudied group of people.